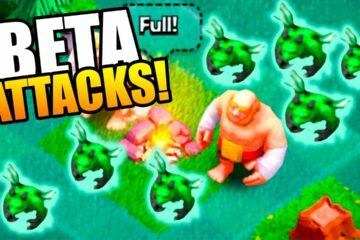 Dark Elixir Troops are always a wonderful addition to your Clash of Clans army but you need to know their abilities such as strengths and weaknesses in order to use them in a better way. 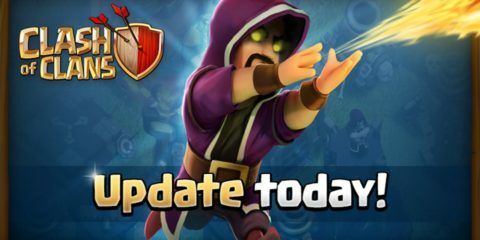 The Witch is one of the Dark Elixir Troops in the game and today we are going to talk few important things about here. We are going to talk about her strengths and few other things such as her offensive and defensive strategy. 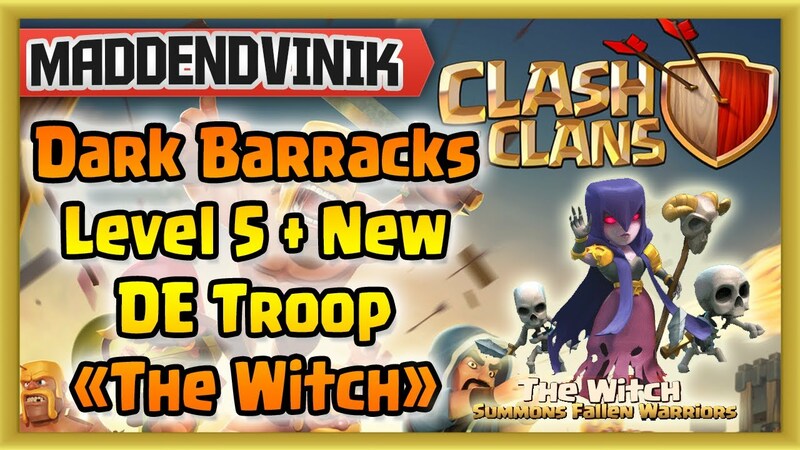 So, without wasting any more of your time, let us talk about this brilliant Dark Elixir Troop Witch in Clash of Clans. 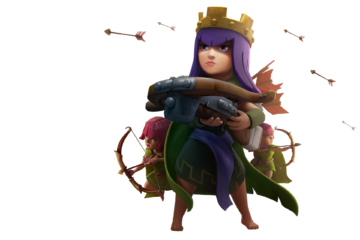 The Witch is one of the mysterious troops in COC. She has got some brilliant magic spells and abilities which could outshine your opponents within a matter of seconds. There are few things which you really need to know before getting her for your army. For instance, sending her off alone in the battle could be a foolish act since she likes to act alongside other troops using her magical spells and skeletons. If you deprive her of that, your Dark Elixir which you spent on her creation, are going to be wasted. Some of other points you need to know about her are as follows. · One of the greatest abilities of the witch is that she can summon most of the dead skeletons or the part warriors who could part in your wars before. These skeletons then fight alongside her to take beat the hell out of your enemies. · As for her appearance, that is a bit quite nasty. Her hair is short and purple which look quite sophisticated for a witch (speaking sarcastically). 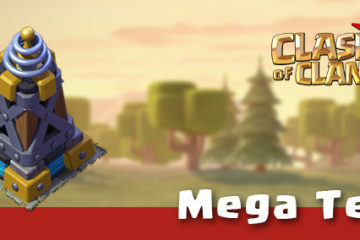 Our Dark Elixir Troop has got pink eyes and she likes to wear a golden belt, a couple of gold bracelets, and a raggedy. · She does not have any enemy in particular. The witch would attack any enemy in the close proximity when you have her on your side. Having done with all that, let us talk about few of her defensive and offensive strategies. 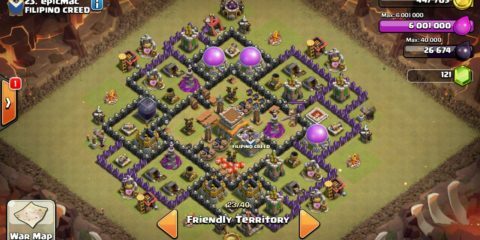 Dark Elixir Troop Witch’s Defensive Strategy. The witch is not good during the defensive times so make sure that you protect her hiding in the walls. While the enemies are continuously trying to attack her, make sure that she uses her summoning abilities to call the skeletons and used them to lure or distract the guards. But that does not make her completely useless during defense since she has a nice compatibility if used right with the giants. While your giants are attacking the enemies and ripping them to pieces, the witch has the ability to act as a catalyst and that’s what make her unstoppable. 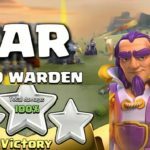 Dark Elixir Troop Witch’s Offensive Strategy. 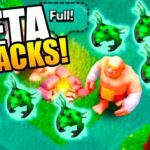 Our Dark Elixir Troop Witch in Clash of Clans is a complete offensive package but if used correctly. Here are few tips on the attacking mindset of this mysterious creature. · Even though the witch has some great attacking abilities, she shouldn’t ever be used on the frontline. As I have already mentioned her role alongside giants, she is a brilliant support troop in the offense as well. · The Witch’s chemistry with a giant must never be ignored. 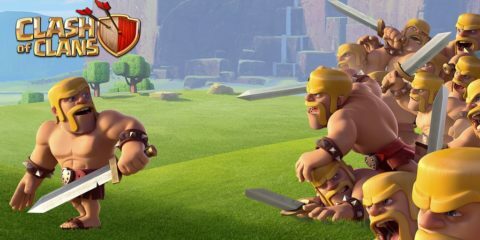 Whenever your giants are charging on the enemies, make sure that the witch is working alongside her. This is when she becomes unstoppable and will rip your enemies to pieces. Also, her skeletons must never for be forgotten since, when summoned while working alongside giants, they are very useful in destroying the stronger buildings. 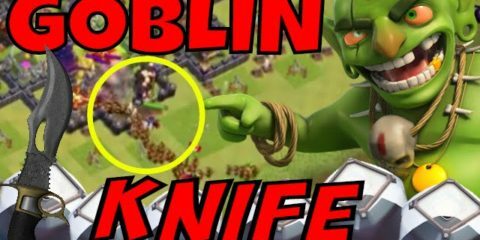 · A warning must be given before telling you this point that it is not very wise and convenient always but you want to destroy the town halls and bases completely, you need an army of witches using their magic spells in the right combination and that’s when your skills with the witch are tested the most. 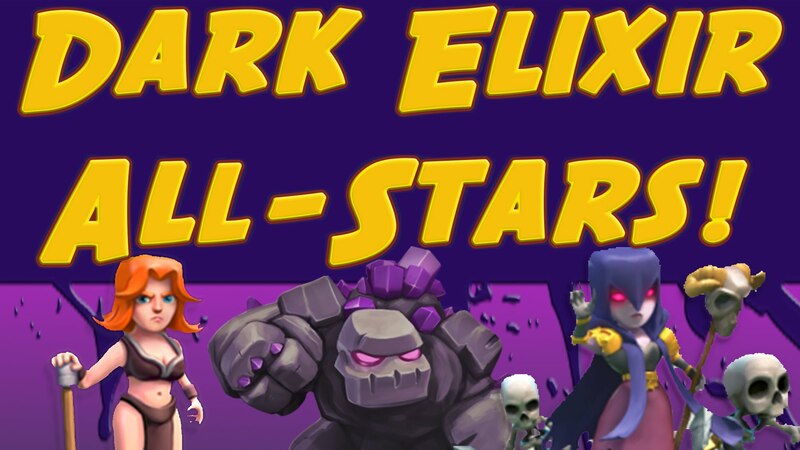 Some other important info about Dark Elixir Troop Witch. 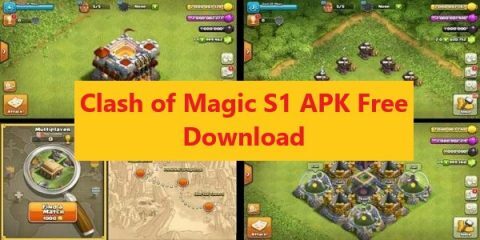 Here is some quick info which could prove useful about using Witch. · Just like the wizard, she has just the same amount of health. · She is a ground troop and totally invulnerable of air-attacks. Do not be deceived by her look of having no feet. 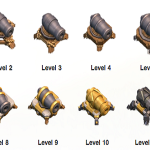 · Skeletons are useful when used in close proximity since they are unable to attack in range. · Some people prefer archers over the witch and state different weaknesses of the skeletons which are not true at all. 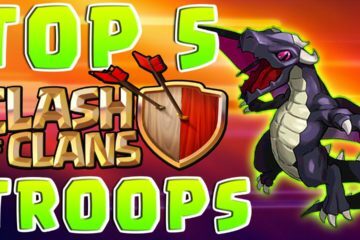 The skeletons even have more health than the level 6 archers and this should be kept in mind. · An army of witches means a total of 20 witches in one set and they are really destructive which is already mentioned in the offensive strategy part. 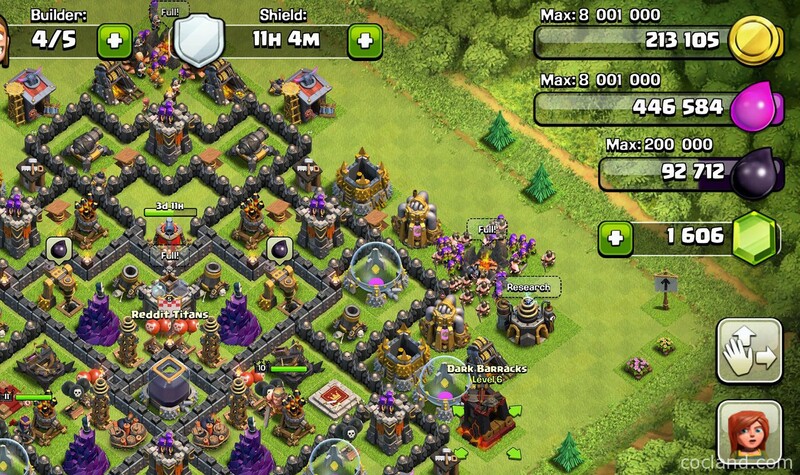 And, I guess that is pretty must it from what you need to know about our Dark Elixir Troops Witch in Clash of Clans. 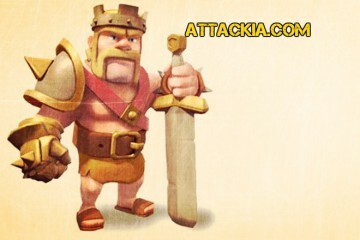 If you want to know about Clash of Clans then visit our homepage. Stay Tuned!